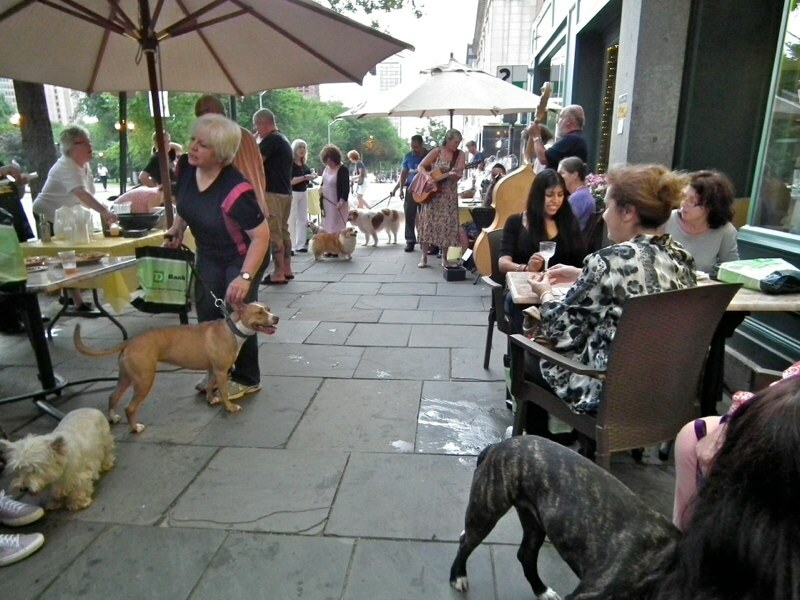 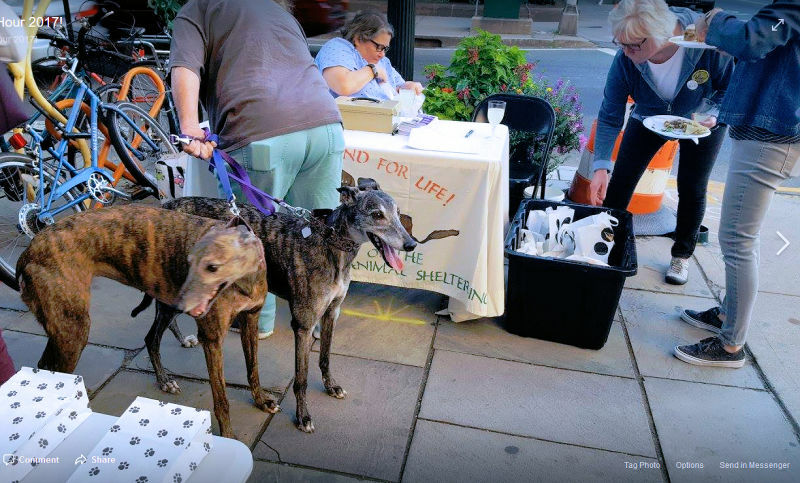 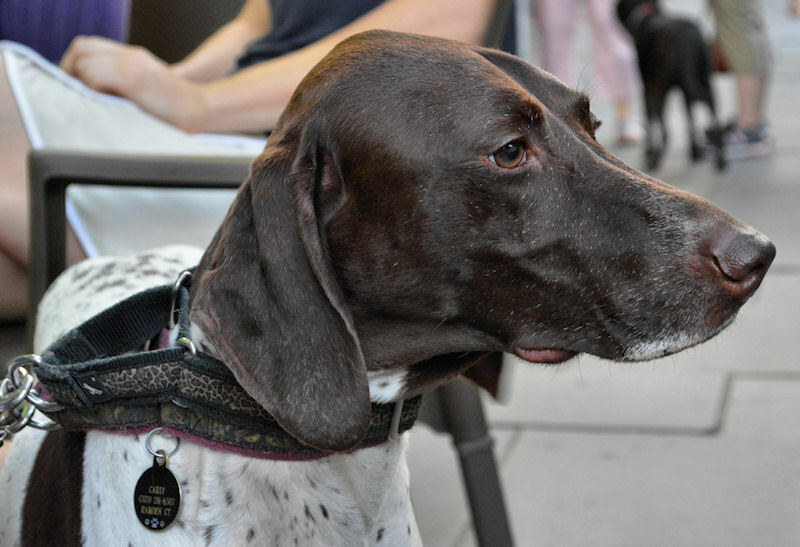 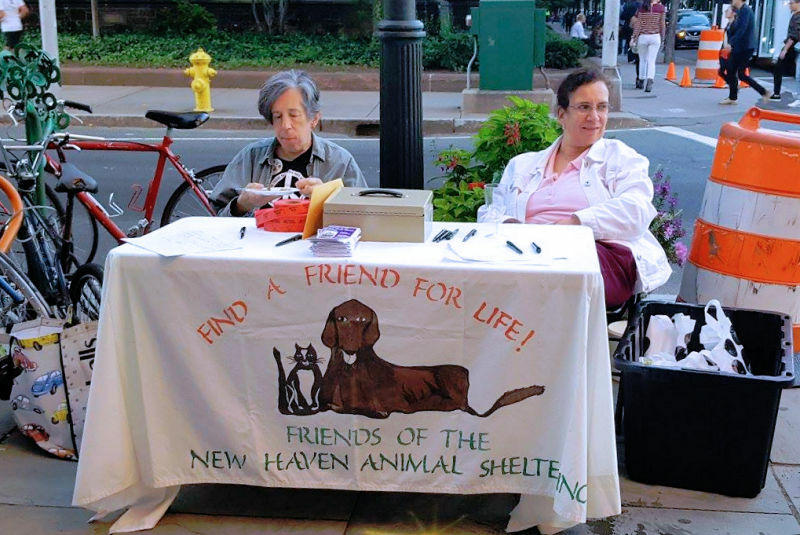 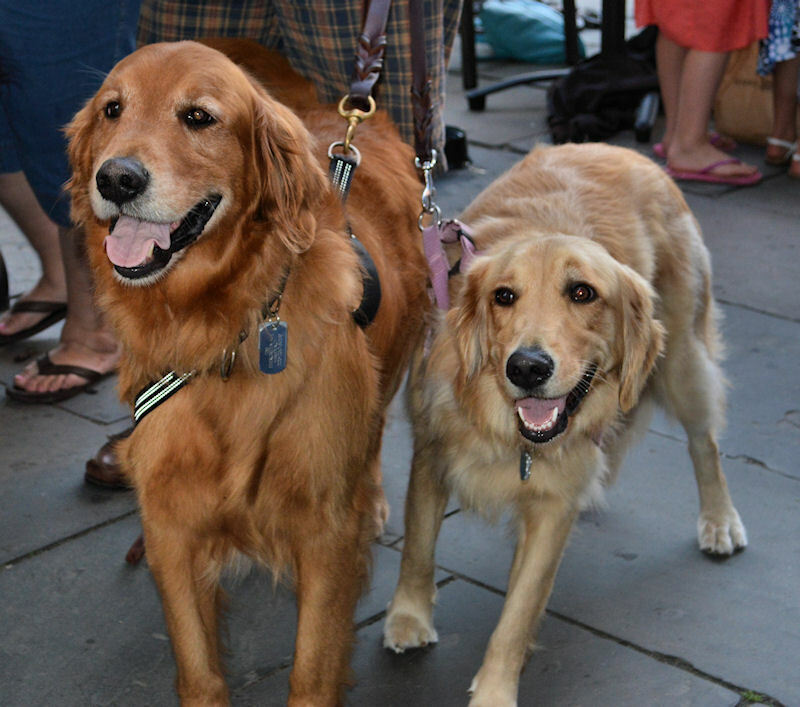 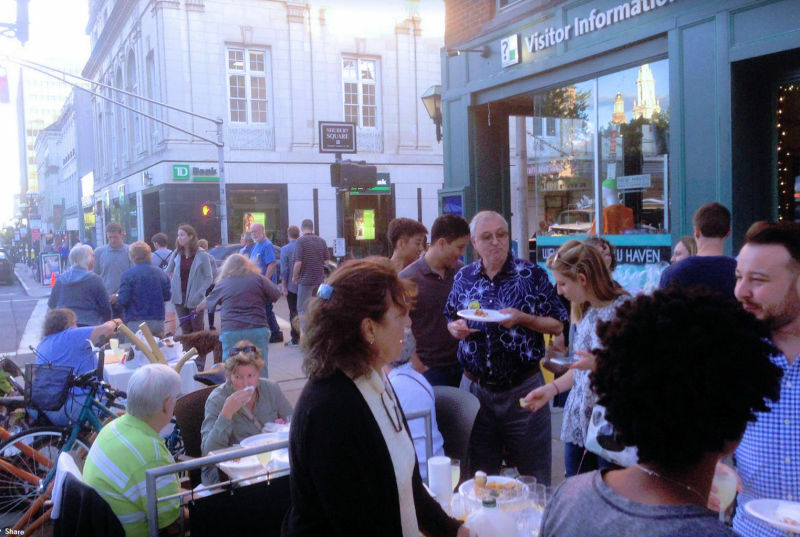 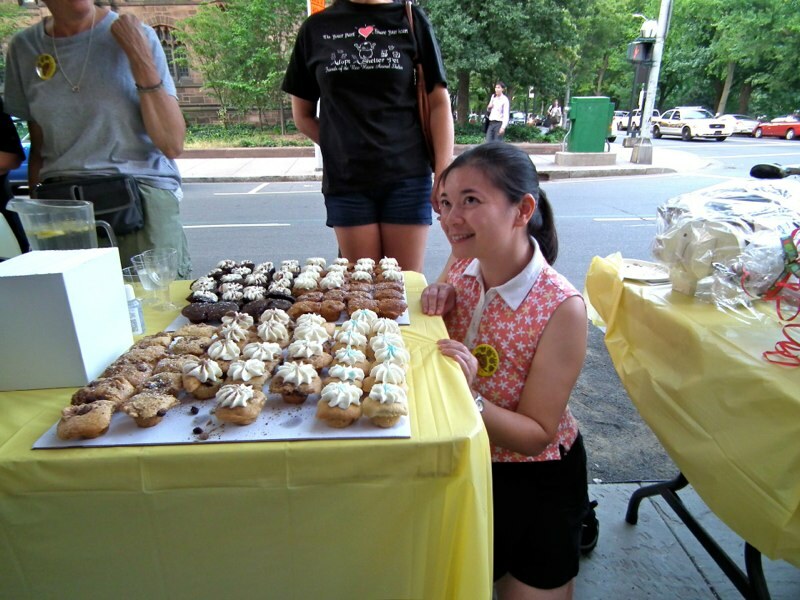 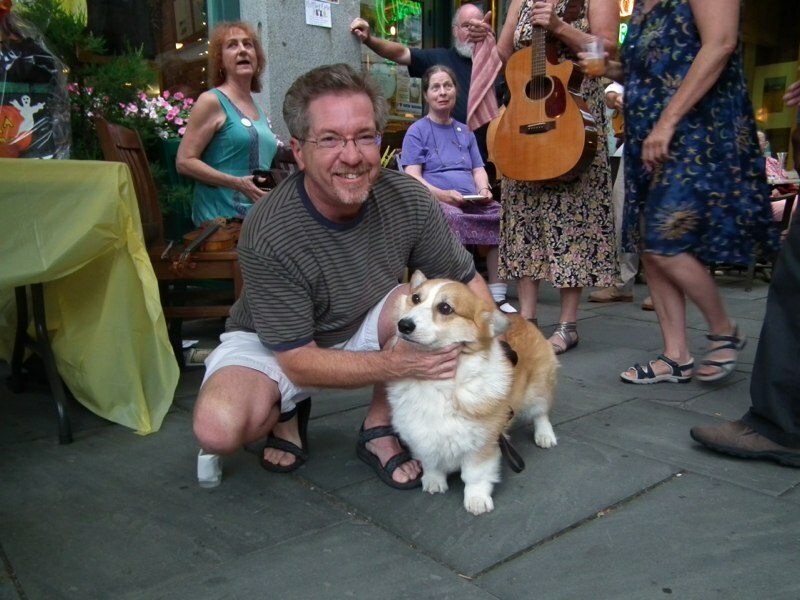 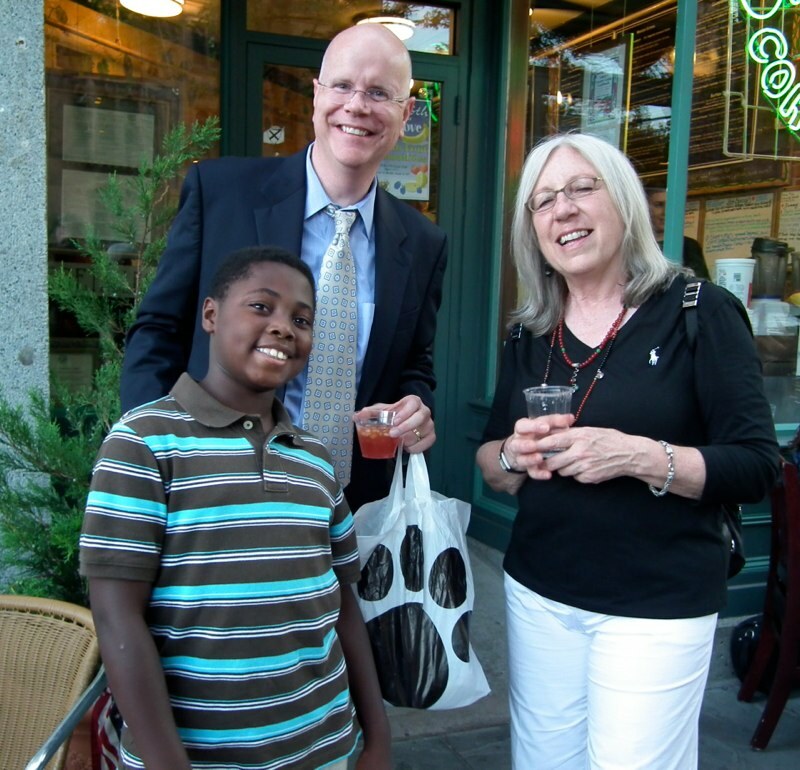 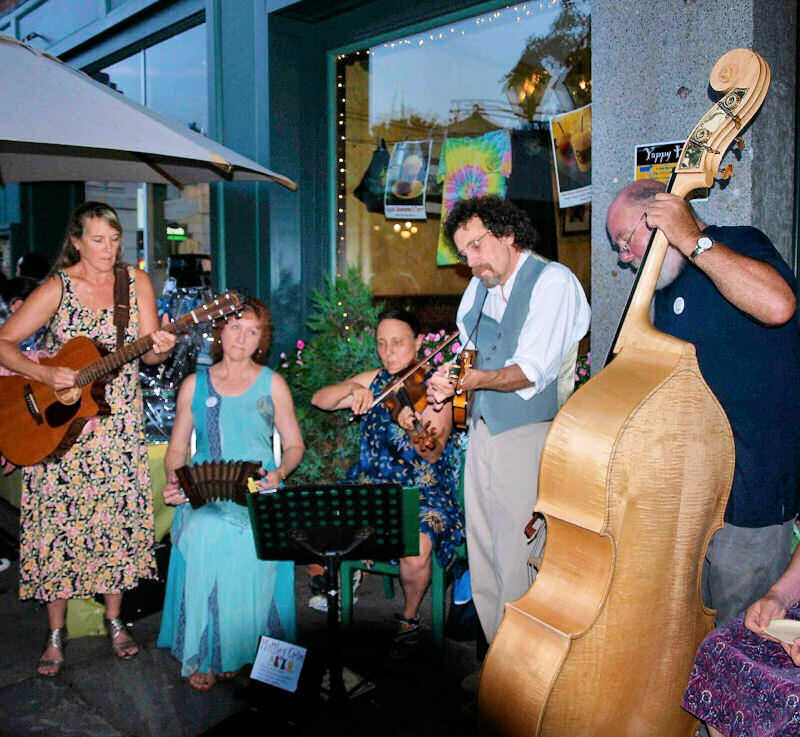 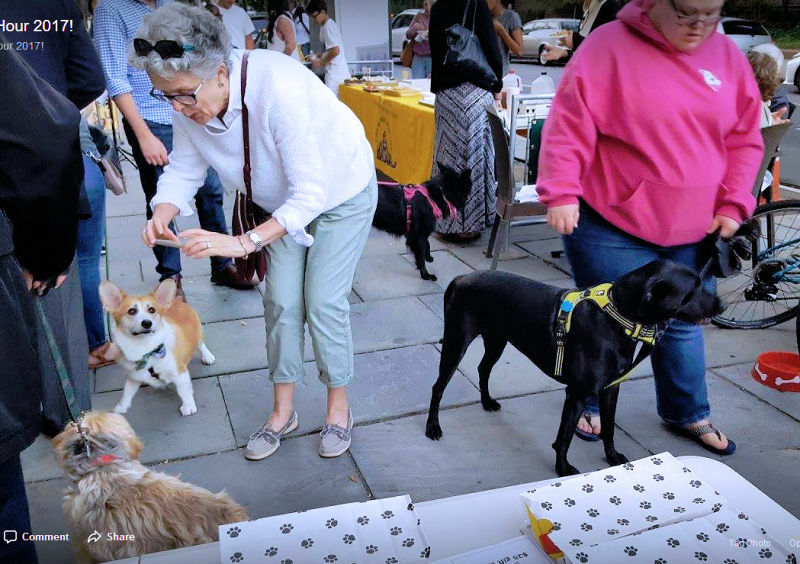 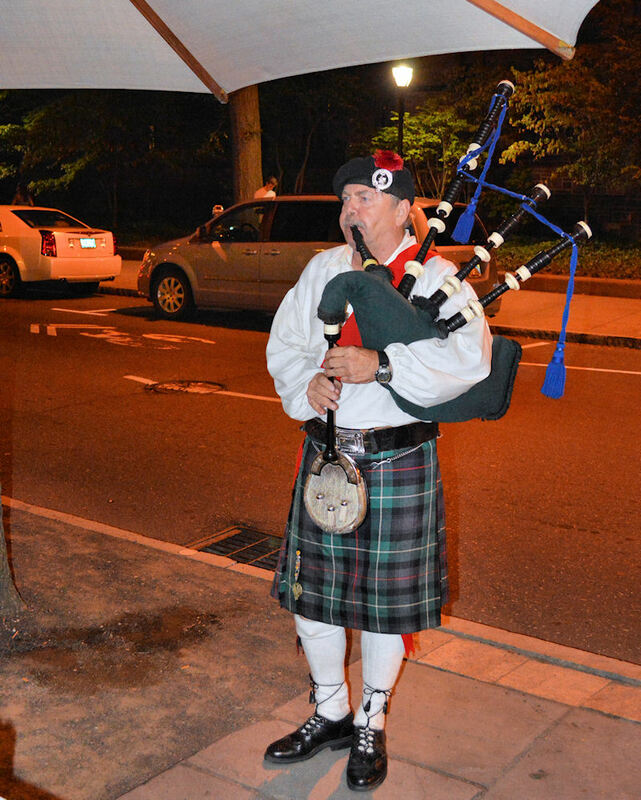 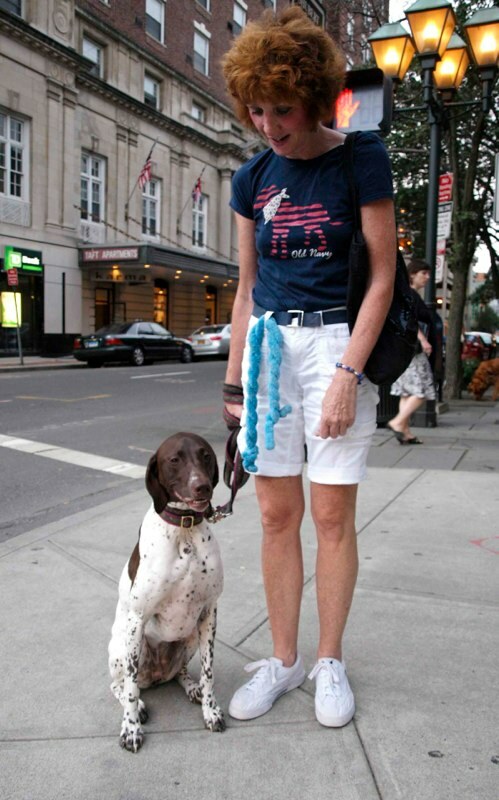 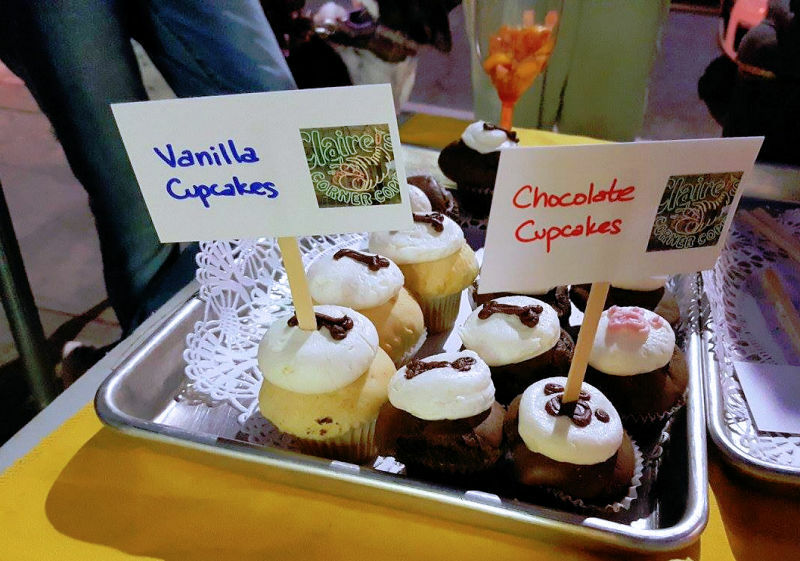 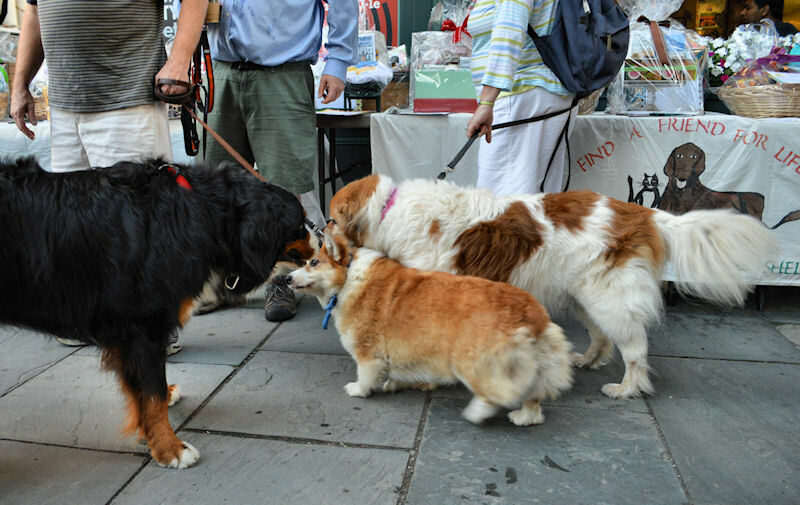 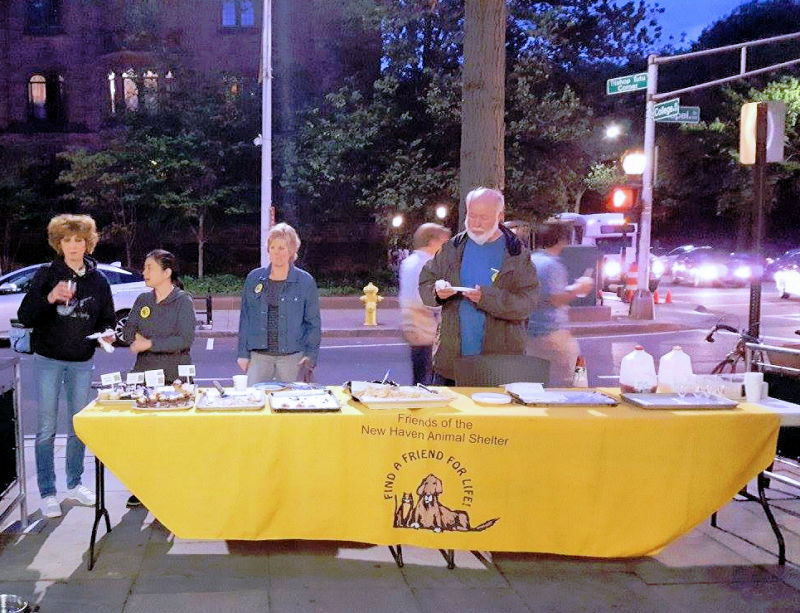 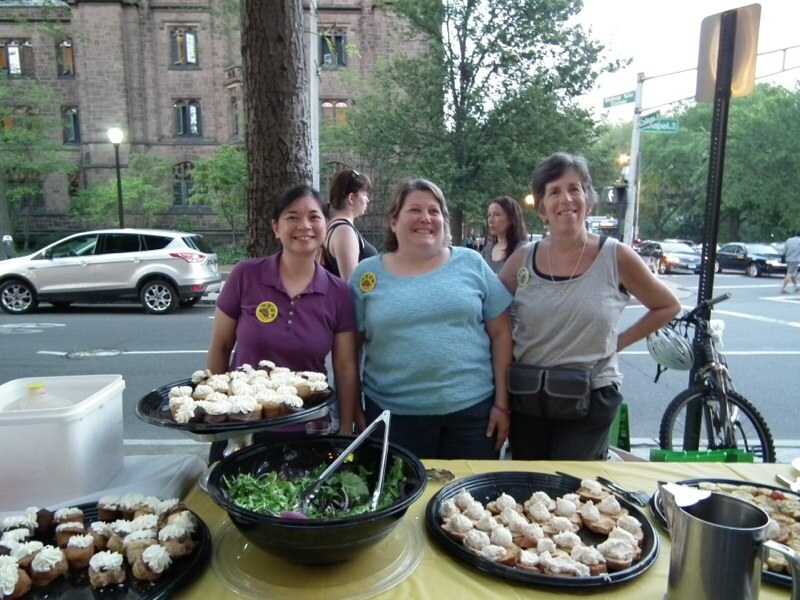 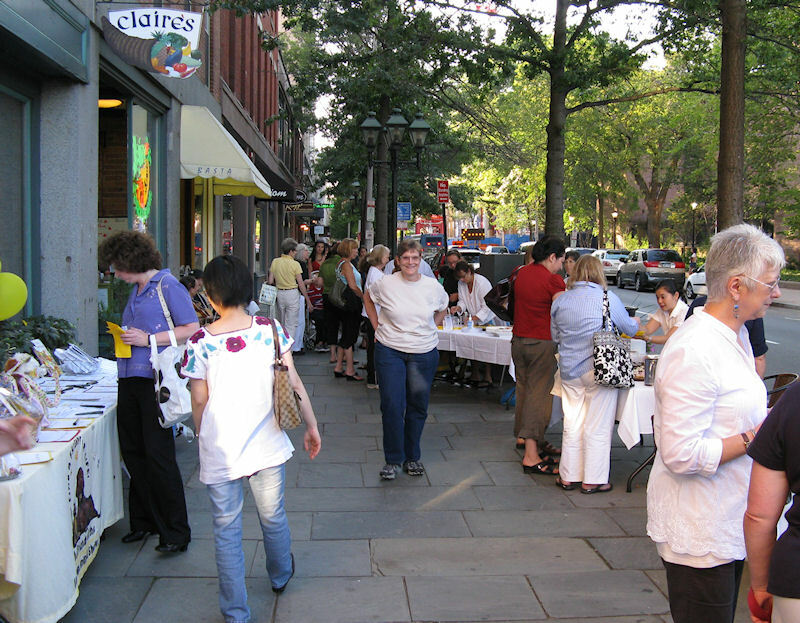 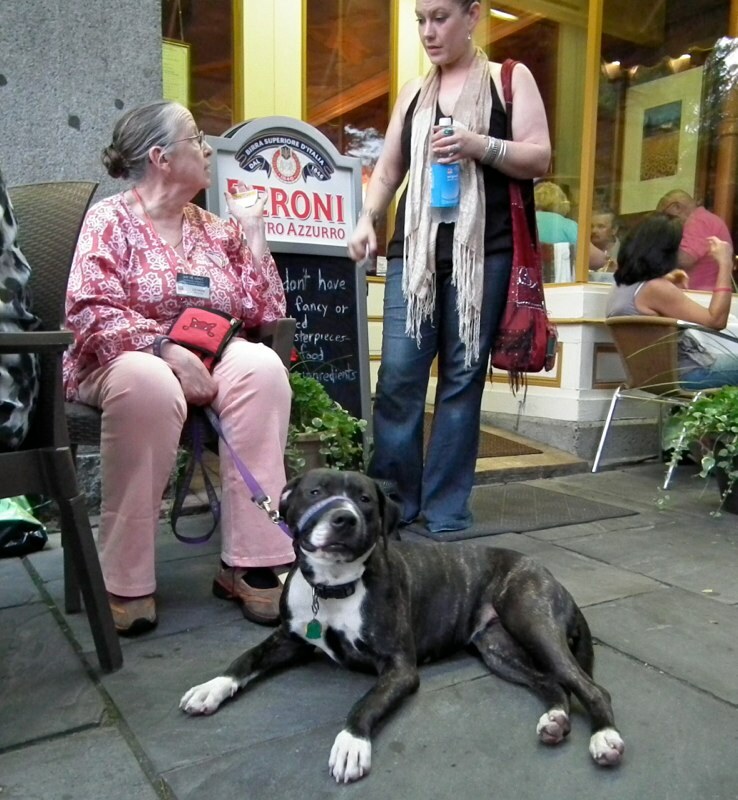 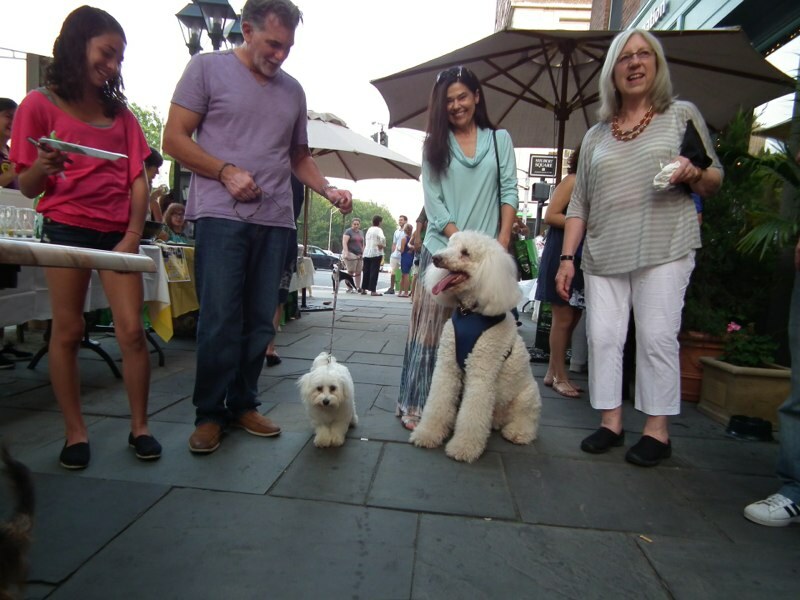 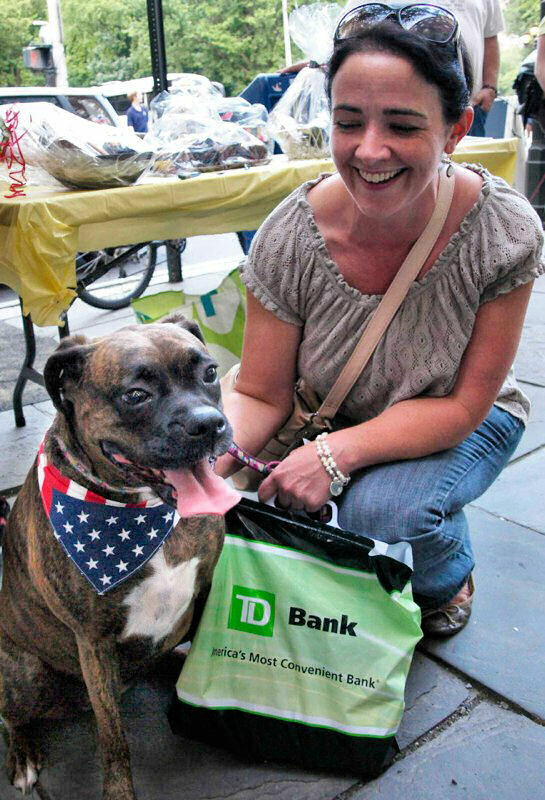 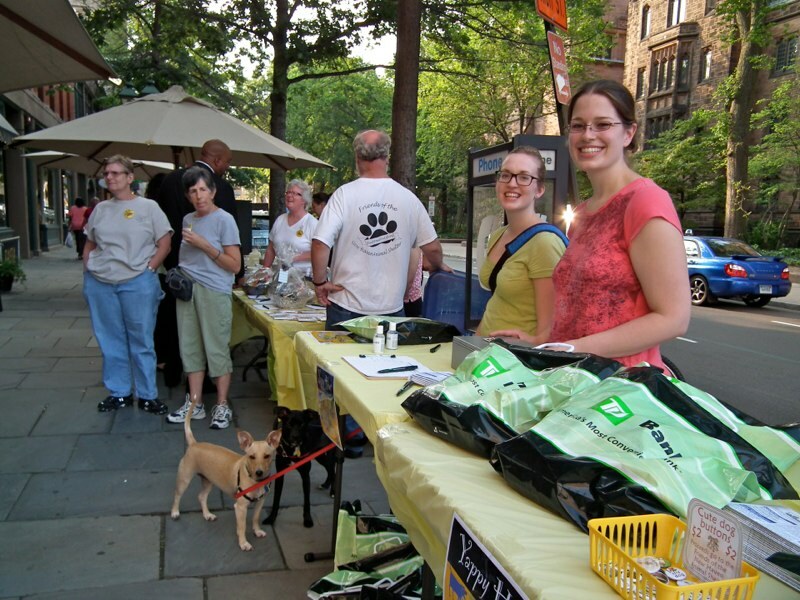 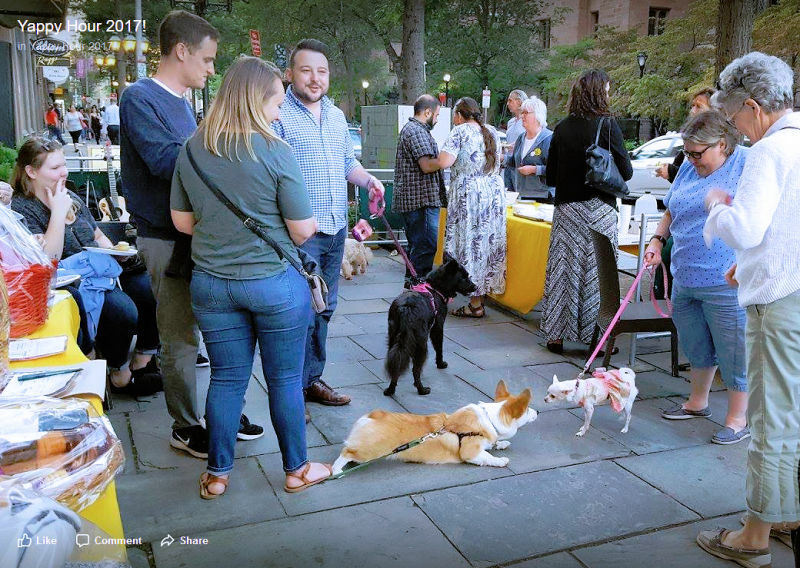 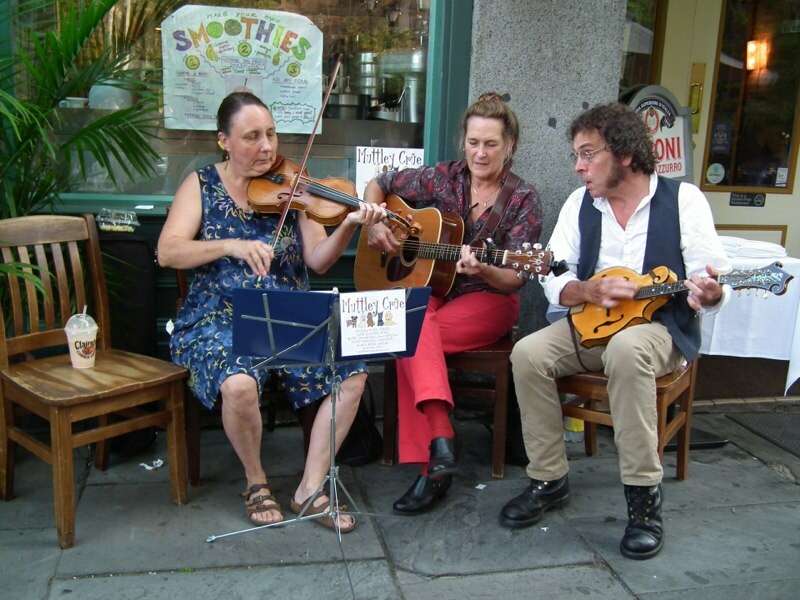 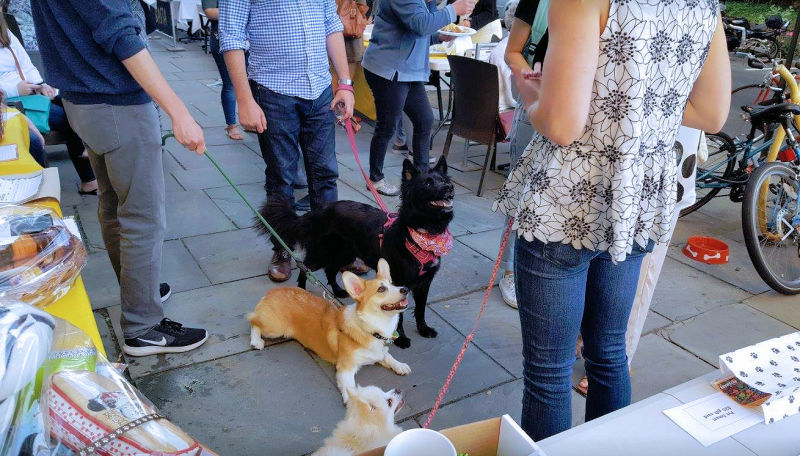 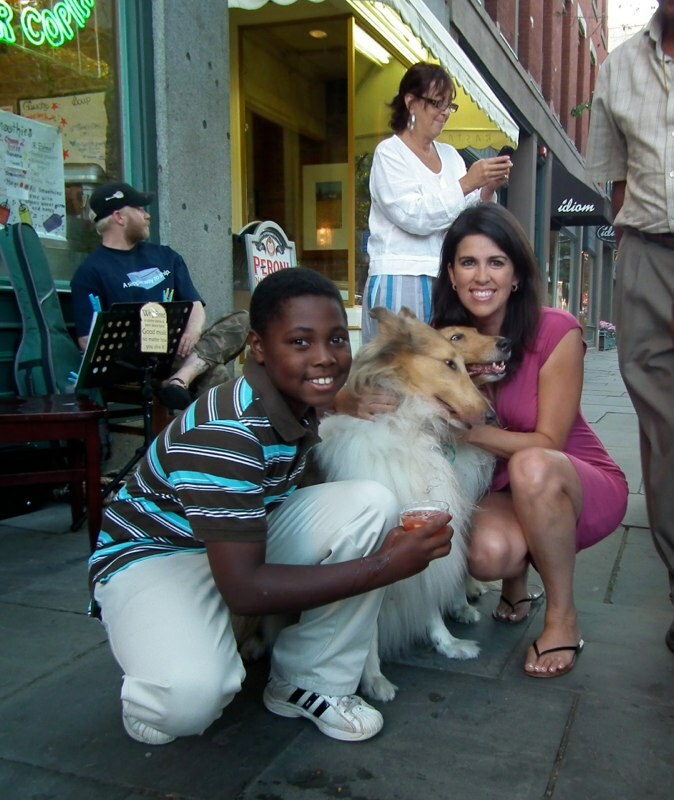 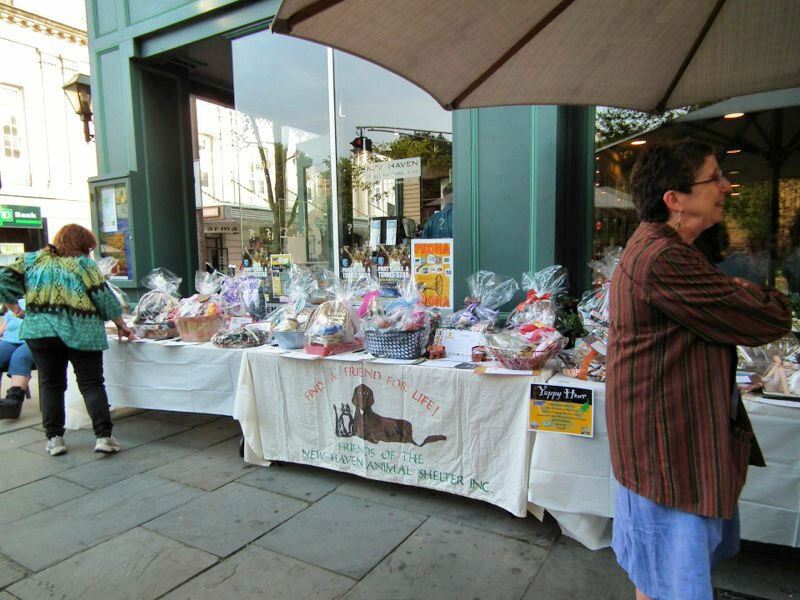 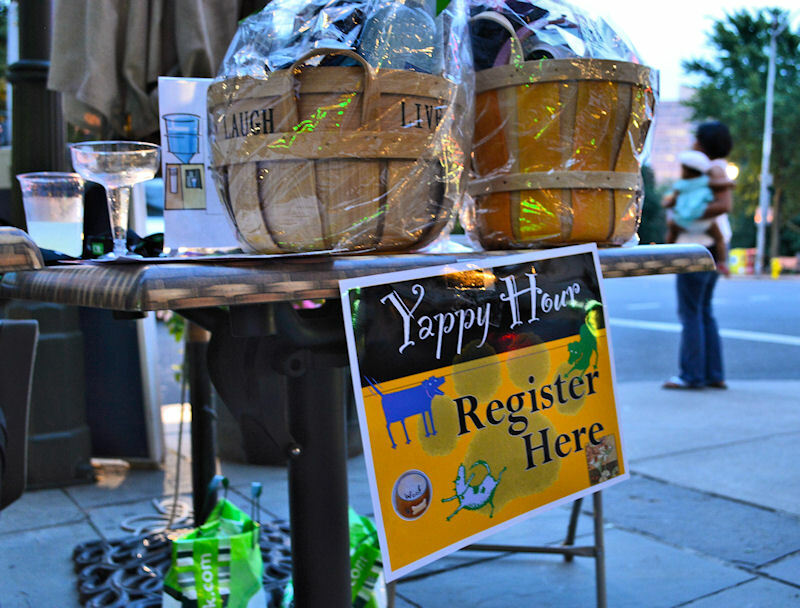 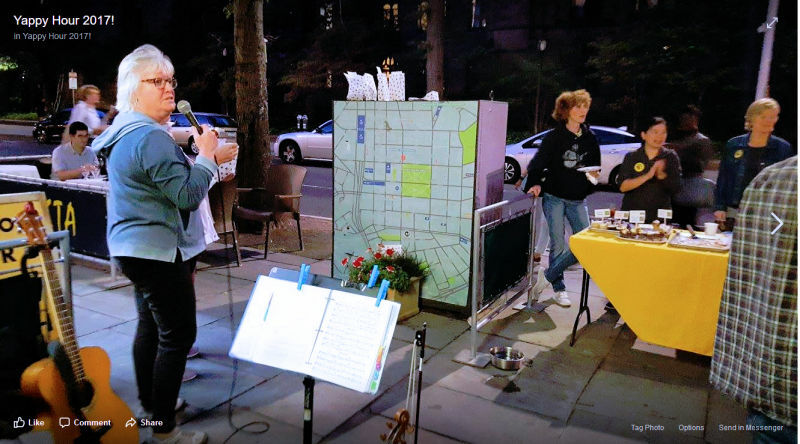 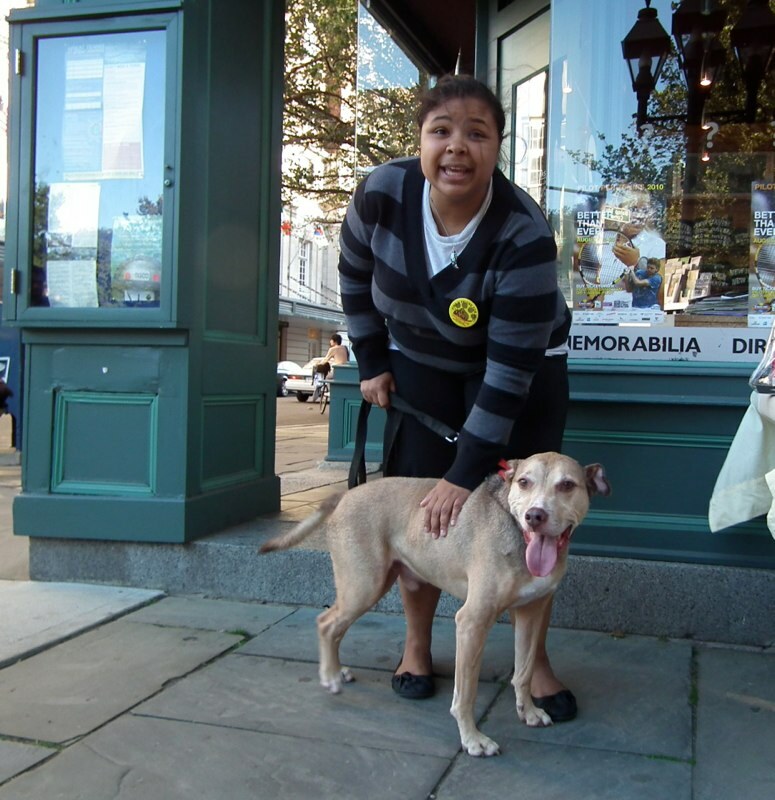 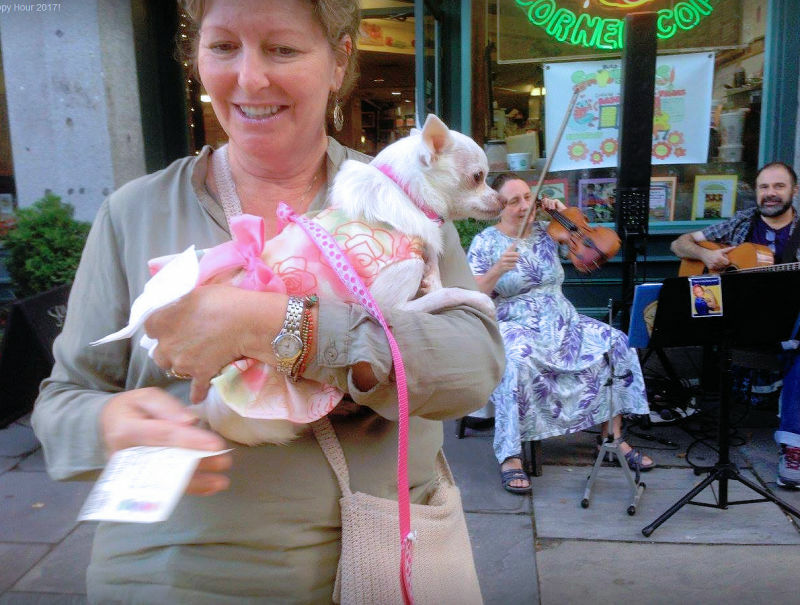 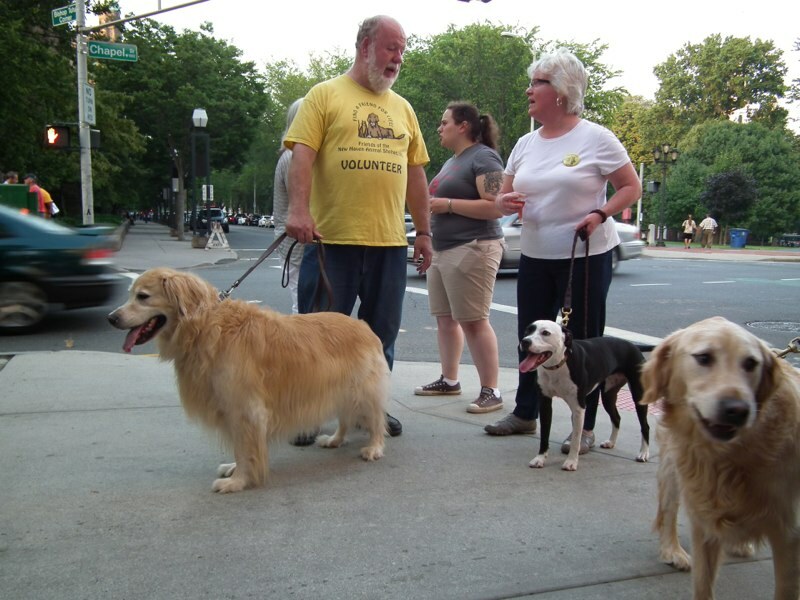 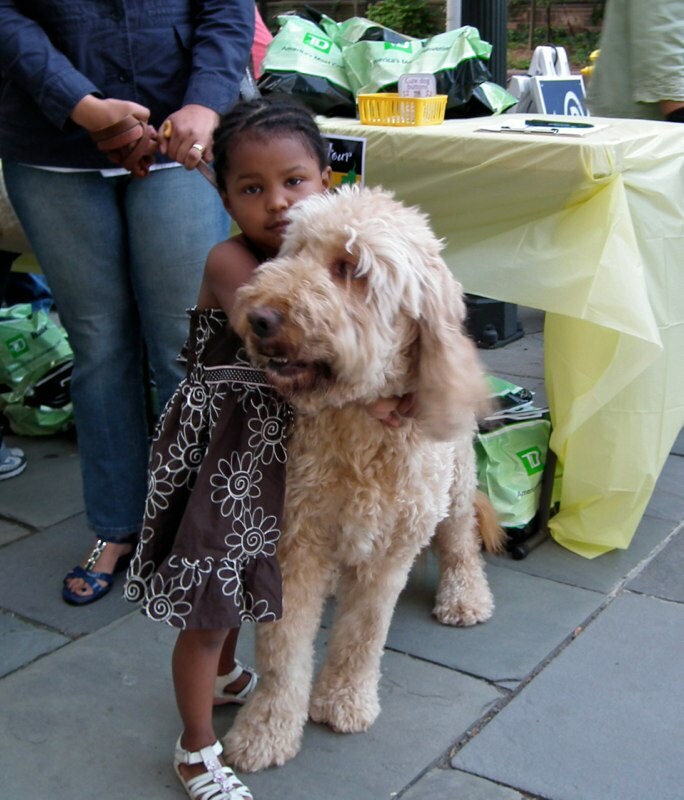 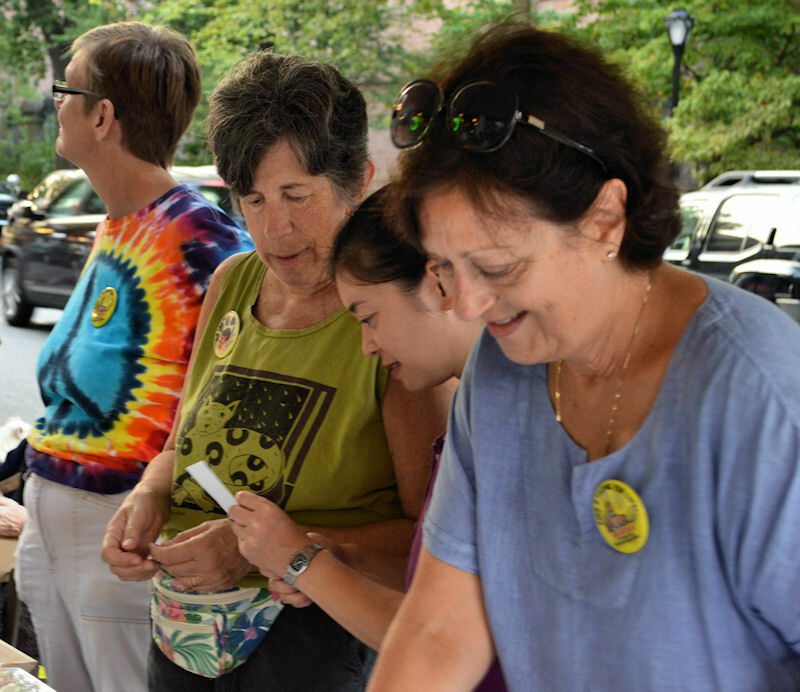 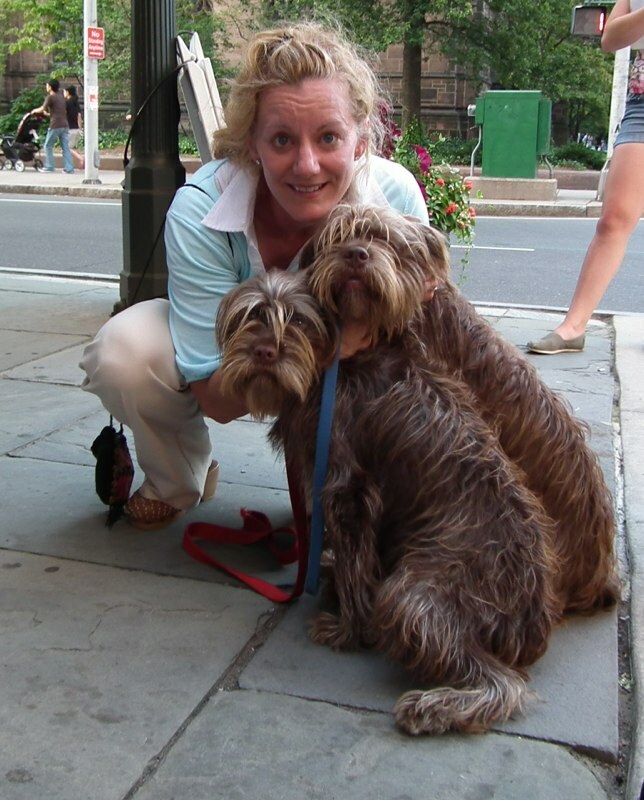 Yappy Hour is held with New Haven's Claire's Corner Copia. 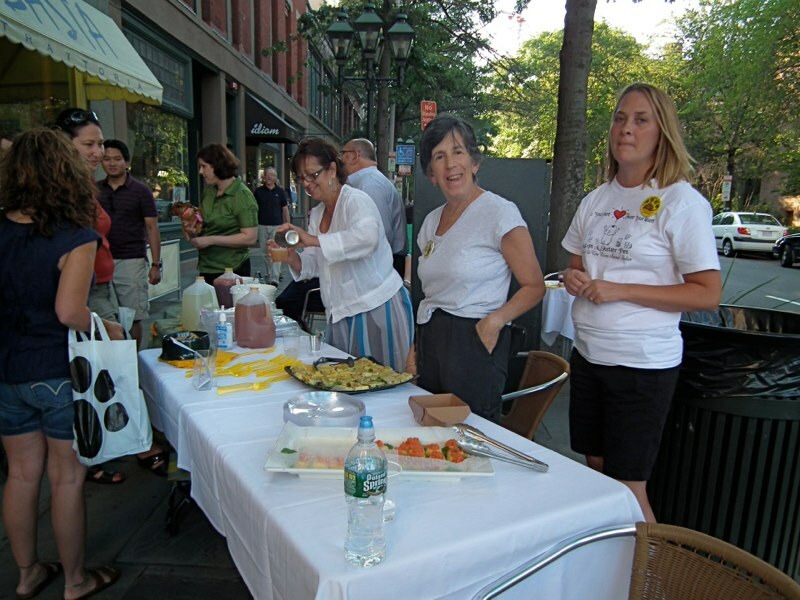 It includes a meal and drink supplied by the restaurant. 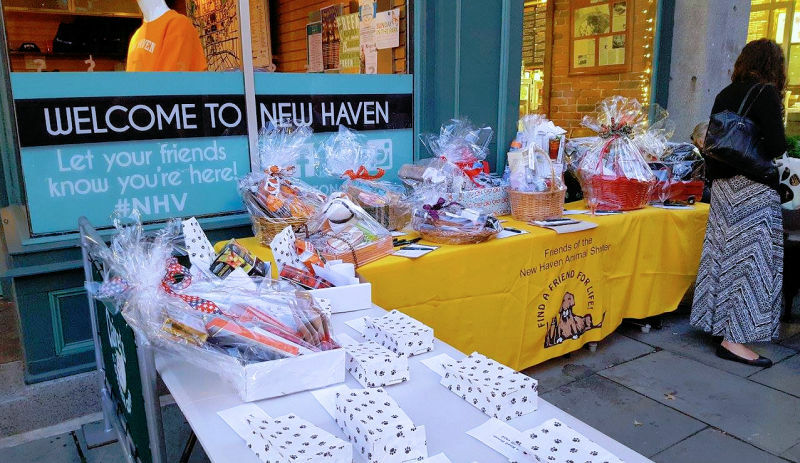 There is a large raffle and people stop by with their dogs.